Photo: Chris McAndrew @Wikimedia Commons. Drastic times call for drastic measures. In simple terms, that is what the Independent Group is. It was 38 years ago that the ‘Gang of Four’ created the SDP and many of course will draw parallels with this event. However, I think what we are witnessing is something rather different and unique. Both the Conservatives and Labour are divided, broken, and frankly unable to govern at a time when we need rational leadership. I have seen a lot of negativity, especially from the more left-wing of the Labour Party who are keen to criticise the emergence of the Independent Group – and while some of the criticism is not completely without basis, I think it is largely unfounded. The Independent Group represents exactly how broken our politics has become and how dysfunctional our political parties are. The accusations of antisemitism that have rocked Labour since Jeremy Corbyn took office, are in no uncertain terms shameful and disgraceful. One of the founding members of the Independent Group, Luciana Berger – who is pregnant with her second child was a victim of antisemitism – was let down by the failure of the Labour leadership to tackle the issue properly. I am not a member of the Labour party. I am not a member of any political party. However, from an outsider’s perspective, it seems shocking that a ‘progressive party’ has lost a member of parliament because of anti-Semitism from within its own ranks. Jeremy Corbyn does not seem like a racist or horrible human being, but frankly, so far he has not sent a clear signal on antisemitism within his own party or to the wider British public that he can deal with the issue. The Conservatives are not without criticism from within either. Hijacked by the European Research Group (ERG), they seem adamant on pursuing a hard or no-deal Brexit. The ERG, just like the Tea Party in the USA, does not seem to be willing to negotiate at all over Brexit, therefore putting ideological preference before the needs of the UK. While Theresa May is in power, it has become clear she is, in fact, powerless and is dependent on the ERG for support for anything to pass. The ERG, like Momentum, has become a party within a party. So where does all this leave the newly formed Independent Group? Well, truth be told we have no idea. The future of the Independent Group is unpredictable, but they seem to have already made an impact. Labour now seems prepared to back another referendum on EU membership and the suspension of Chris Williamson over his disgusting anti-Semitism comments suggest that the formation of the Independent Group has forced the Labour leader’s hand. 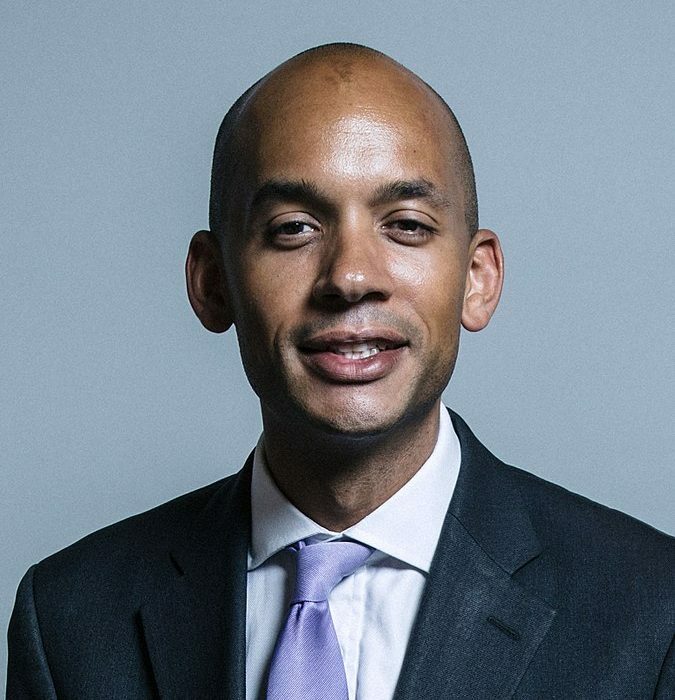 While I question the motives of figures like Chucka Umunna, I have faith and hope that the Group does succeed as frankly a positive change is needed and fast. Many may dismiss the Independent Group as a group of opportunists, but to the contrary, their arrival may signal that there is still some normality in our highly polarised politics.